Dubai ruler Sheikh Mohammed was quickly on the phone to congratulate his team for finally winning him a Melbourne Cup after 30 years of trying. One of the world’s richest men and the founder of global racing powerhouse Godolphin is delighted with Cross Counter’s win in the $7.3 million race. His first words to trainer Charlie Appleby – in Arabic – were “well done, well done, well done”. “His Highness rang pretty much straight away after the race,” Appleby told reporters on Wednesday. Sheikh Mohammed first tried to win the Melbourne Cup back in 1988, and has targeted the race through his Godolphin operation since 1998. Cross Counter made Appleby the first British trainer to win the Cup and landed jockey Kerrin McEvoy a third Cup victory. 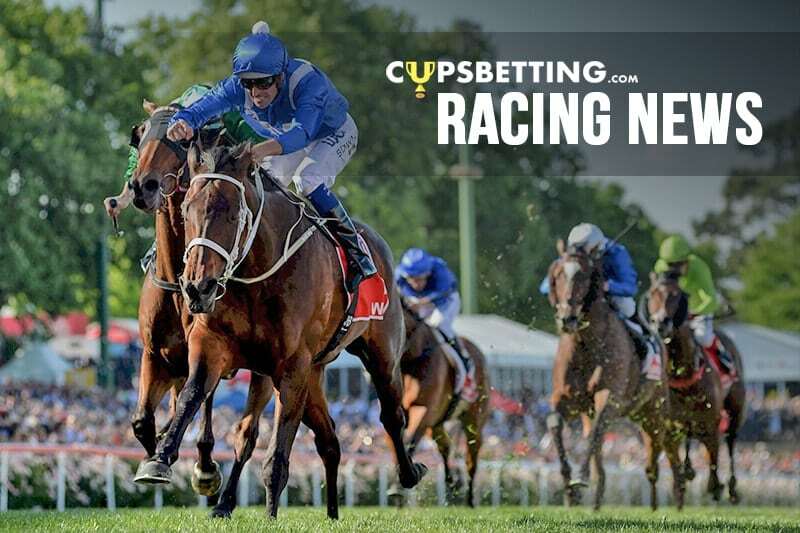 Appleby said winning the Melbourne Cup for Sheikh Mohammed and the world’s largest and most global racing team was momentous. “To get the job done, it was just a great achievement by the whole team but more importantly the vision of His Highness Sheikh Mohammed to get this team of horses and put us out there to go and take on the world. The victory by Cross Counter, one of three Godolphin Cup runners from three different trainers, notched up 30 Group One wins for Godolphin worldwide this year. McEvoy said winning his third Melbourne Cup was unbelievable. He couldn’t pick a favourite among his three Cup wins.